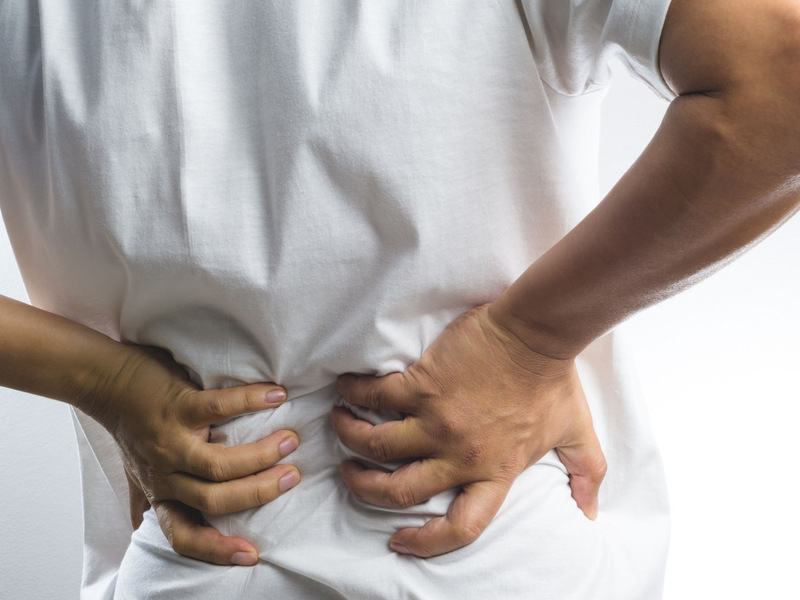 For many in the dental profession, musculoskeletal disorders (or MSDs) are painfully debilitating conditions that rob practices of valuable production revenue. MSDs result in substandard production, absenteeism-related production losses, worker’s comp claims and can even lead to premature retirements. 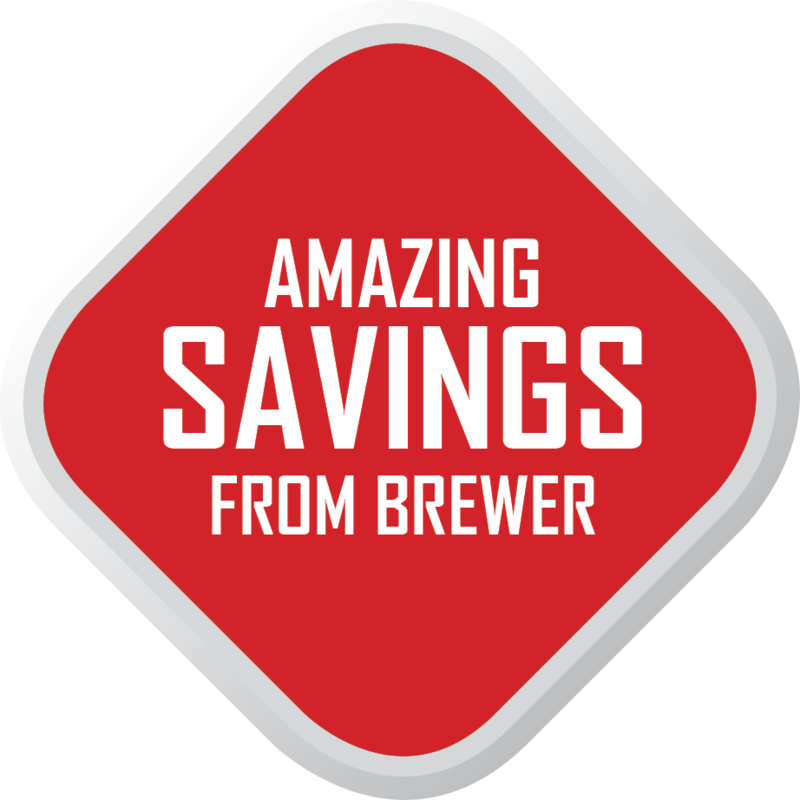 Fortunately, Brewer Company is in a unique position to help with an offering of saddle seats unlike any other. 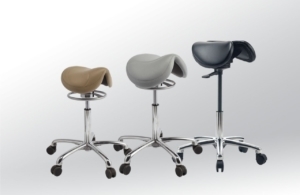 We offer three distinct saddle seat series – the Amazone, Jumper and DSS Split-Saddle. All three series incorporate innovative 360° Dynamic Motion technology to strengthen core muscles and pelvic tilt to enhance posture naturally. And each series features a different seat size and choice of cylinder heights to tailor the seating to your stature, creating a custom ergonomic fit for optimal personal comfort. Why 360° Dynamic Motion technology in Saddle Seats? Studies have shown that dental professionals with stronger core muscle strength have less musculoskeletal pain and increased endurance on the job. In fact, if you’ve ever turned to a chiropractor or a physical therapy regimen to address back pain, you might have been encouraged to spend as much time as possible sitting on a Pilate’s ball. The reason – that freedom of movement gradually strengthens your core muscles. Our exclusive 360° Dynamic Motion provides a similar freedom of movement. For the best results, we recommend that you retrain your muscles gradually. There are two ways to accomplish this. All three series can be adjusted to set the range of 360° Dynamic Motion. You want to start off with less range of motion and increase it as your muscles become stronger. Depending on your level of physical conditioning, you also may want to use the seat more sparingly at first. An hour or two at a time might feel better for the first week or so. Then, progressively increase your time in the saddle. Within a couple of weeks, you should feel right at home in one all day long. The Amazone and the Jumper saddle stool series also feature a quick adjustment ring to simplify the process of adjusting the range of motion. If you look directly underneath the seat, there is a large ring. Lifting it up or pushing it down controls your cylinder height. Turning it to the left or right quickly and conveniently adjusts your range of motion. There’s even a “plus” or “minus” indicator on the control ring to make sure you’re adjusting the motion the way you want. On the DSS split saddle stool, you can simply adjust a nut under the seat to increase or decrease your range of motion. Our designs are called saddle seats for a reason. They feel a little bit like sitting in an equine saddle. As a result, they tilt your pelvis forward to naturally enhance posture. By doing so, they help align vertebrae and disks. This positioning also allows thighs to be slanted downward at a 45° angle. 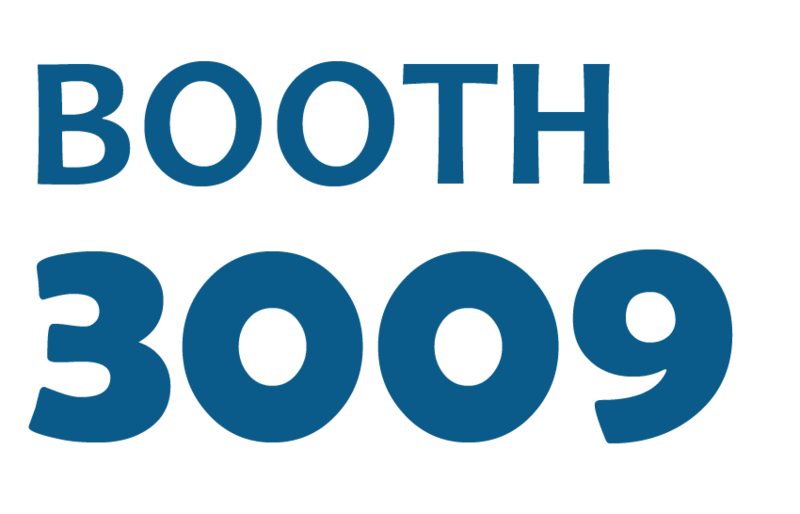 This is important because dental professionals tend to lean forward. But leaning forward when the thighs are parallel to the floor causes the lower back to flatten, adding pressure to spinal disks which can lead to MSDs. Because of this seating configuration, we recommend a 135° angle from the upper leg to the lower leg at the knee, rather than the 90-110° angle suggested for more traditional dental seat styles. If you are interested in trying a saddle stool and would like to learn more about the Brewer lineup of saddle seats, drop us a note. 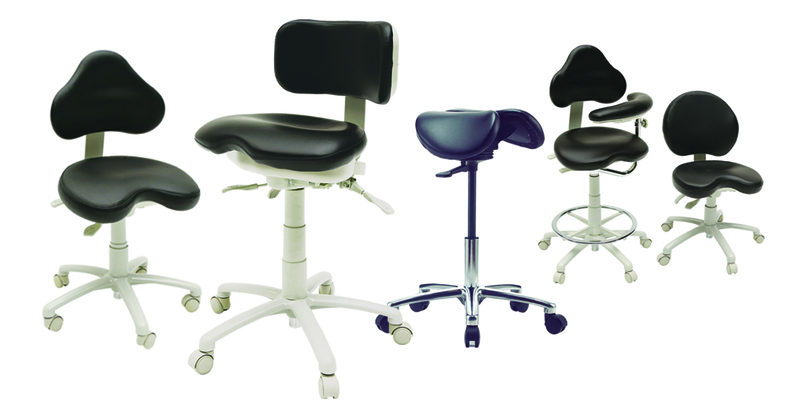 Read Today’s RDH review on the 135AS and 135JS saddle stools.